Remember the days when you would head out to the store to pick up the latest version of Windows, on DVD, for something like $130? Or if you were unlucky enough to not qualify for upgrade pricing, maybe even $239? Those days might seem in the distant past, but in reality Microsoft is still charging for upgrades between major versions even as of Windows 8.1. But this isn’t going to be the future of Microsoft; the days of charging for upgrades are over and the company is being slowly backed into a corner by the trend of free upgrades on mobile and Apple completely removing OS upgrade pricing on Mac. Consumers simply aren’t willing to pay for upgrades anymore, instead, they expect them to be free for most of the lifetime of a device. The value of OS upgrades has been entirely lost in a time where we’re accustomed to receiving free updates to mobile devices as long as they can continue to handle the software. Why does this same model not apply to the PC yet? Microsoft has adopted free upgrades for Windows Phone already, so why not for the PC? Microsoft has remained quiet on what its plans for Windows pricing in future, but did make it free for users to upgrade from Windows 8 to 8.1 and we know the upgrade from 8 to 10 will be free, but will this continue? The company recently unveiled Windows 10 but didn’t detail whether it would be another free upgrade or not; however, it almost certainly must be a free upgrade for most Windows users. If Microsoft wants to retain it’s iron grip on the future PC market, it needs to decouple the enterprise and consumer markets. It’s entirely reasonable to expect businesses to pay to license software — even if only to receive extended updates and support — but expecting the end user to care enough to spend over $100 to upgrade every two years is ridiculous. For many consumers, Windows upgrades are directly tied to when they replace their PC’s. Why else would so many people not even bother to upgrade from XP? Their PC’s are perfectly capable of running Windows 7, but why would they want to pay $130 just to get the latest software? Change can be hard and instead of bothering to upgrade and pay for a new license, these users have chosen to stay on unsupported versions because it ‘works’ fine. Making Windows free has a number of tangible benefits for Microsoft; not only does it encourage users to upgrade often (and removes almost all barriers to doing so), it means that users are more likely to use the latest version of Microsoft products and associated services. It also means that Microsoft can remove all the confusing and unnecessary SKU options and focus on two markets: consumer and enterprise. Imagine Windows 10 was made free for all users from Vista and up – the install base would quickly shift to the latest version (just like OS X users, or iOS users flock to the latest release), meaning less legacy support for Microsoft and the ability to tout larger numbers. The company could simply have a separate version and a requirement for those using Windows in business scenarios. Since it’s free for so many home users to get the latest version of Windows, it seems likely that these same users would be more willing to pay for associated services via subscription instead, like OneDrive or Office365, which would amount to a lot more recurring revenue for the company. I expect that Microsoft has already come to this same, inevitable conclusion and will make Windows 10 free for those using Windows 7 and up. It’s likely a hard decision for the company — Windows is a $5 Billion a year business — but it’s an important one, that it needs to make in order to stay relevant. As fewer and fewer PC’s are sold every year, the company needs to seek other ways to make money by selling supporting services on a longer term basis rather than trying to convince users to drop the money on an upgrade every three years. Consumers simply aren’t buying new computers anymore as they last longer or switch to relying tablets and phones, so Microsoft needs to seek new ways of gaining revenue, outside of Windows. 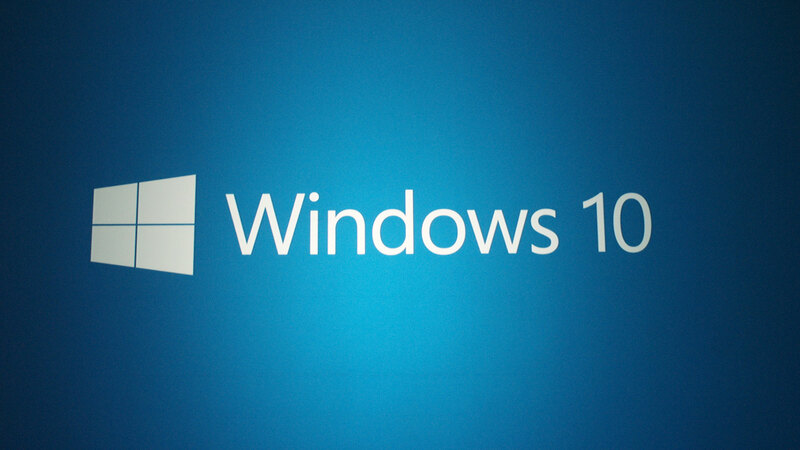 Windows will become the conduit for consumers to purchase Microsoft services. The days of paid Windows upgrades have met their end, even if Microsoft hasn’t admitted it yet.